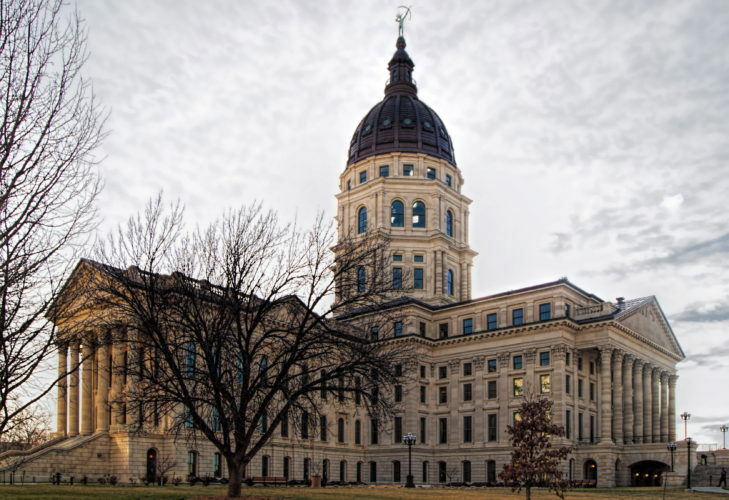 Kansas Statehouse in Topeka, February 2014. 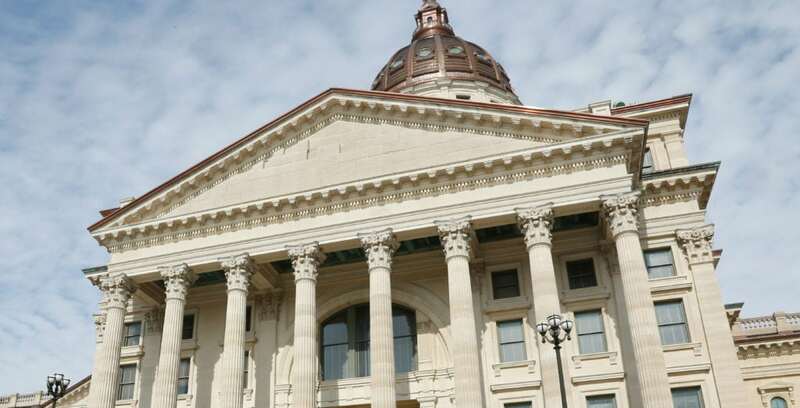 TOPEKA — Health committees in the Kansas Legislature will be led by two conservative Republican lawmakers from Wichita who oppose expanding the state’s Medicaid program. 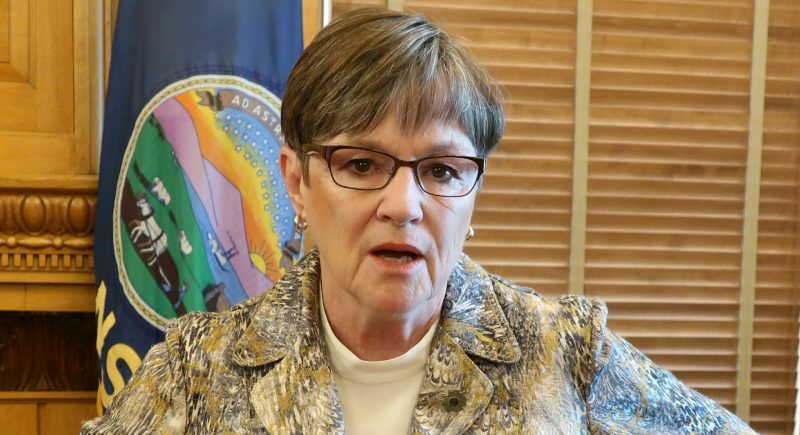 GOP leaders’ appointments of Rep. Brenda Landwehr and Sen. Gene Suellentrop will complicate Democratic Gov.-elect Laura Kelly’s efforts to expand state health coverage in line with the 2010 federal Affordable Care Act. 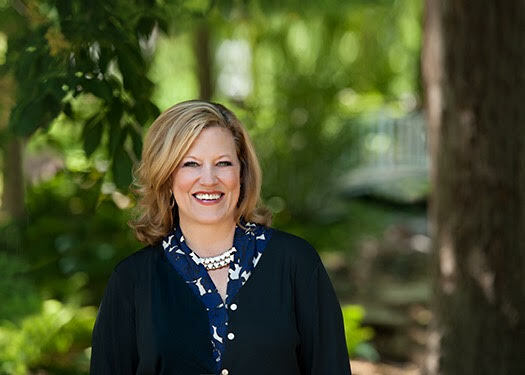 Landwehr will be chairwoman of the House Health and Human Services Committee, a post she’s held before during a 20-year legislative career. Suellentrop will be chairman of the Senate Public Health and Welfare Committee. Both take over Jan. 14. 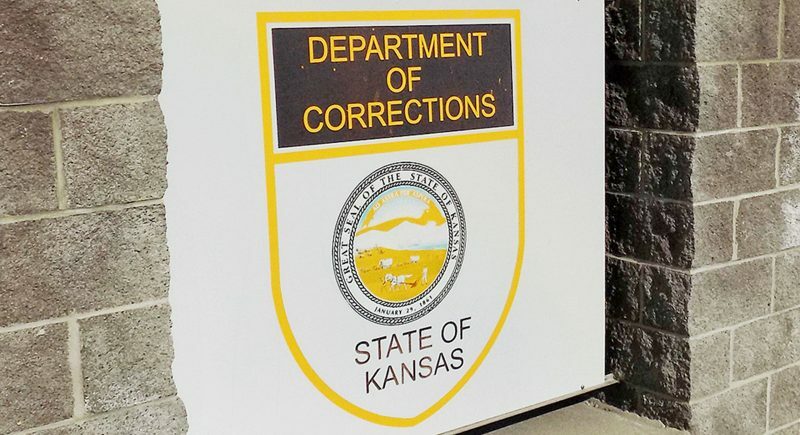 Suellentrop replaces departing Sen. Vicki Schmidt of Topeka. She supported expanding Medicaid but was elected insurance commissioner. Landwehr will replace fellow Wichita Republican and Medicaid expansion opponent Rep. Dan Hawkins. He will become House majority leader.